In partnership with the owners of the Horse Trough and with support from funders, Bradney’s Horse Trough at Tal y Coed Court, NP25 5HR has been conserved by specialist stone conservator, Torquil McNeilage...... Click here. 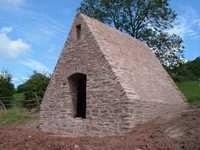 These pages aim to guide you through the work of The Village Alive Trust which is a Monmouthshire-based buildings preservation charity. As well as reading about examples of the Trust’s conservation projects you can discover more about this beautiful part of the Welsh borders and use links to find activities, attractions and accommodation in the local area. The Village Alive Trust was formed in 2004 to initially bid for grant-aid to regenerate rural areas affected by the 2001 Foot and Mouth crisis. This was achieved by conserving endangered listed farm buildings, holding country events and encouraging tourists to visit the area and support the local economy. 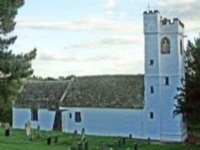 The Trust built on the success of the restoration of Grade 1 listed St Cadoc’s Church at Llangattock Lingoed, near Abergavenny which was led by Rev Dr Jean Prosser MBE and members of the church. 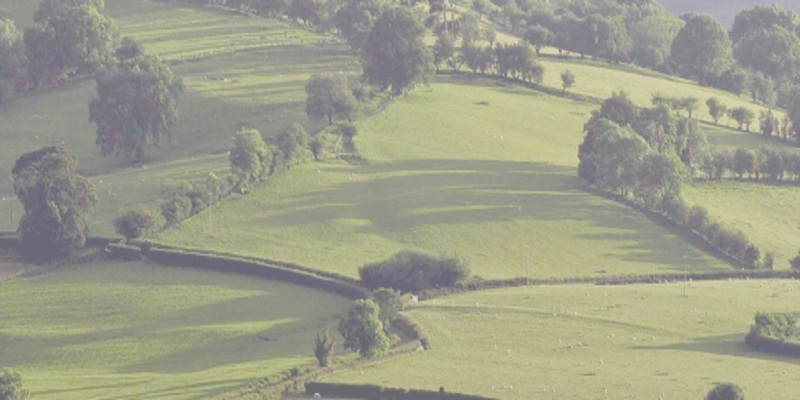 The people from the Llangattock Lingoed area who developed the Trust have contributed skills ranging from agricultural or academic to professional and practical. Members from farther afield with new skills have since joined to support the Trust’s continuing work. The Trust has restored or conserved Listed buildings including: the Grade 2* listed Great Trerhew Barn at Llanvetherine which was subsequently used during filming of the BBC’s first series of Lambing Live. Other restored listed buildings which were classed as ‘at risk’ include Cwm Farm cider house at Llangattock Lingoed; two well houses at Cross Ash and pigscotts at Whitecastle. The Trust has also restored the Croft Barn, Whitecastle Vineyard, Llanvetherine. The near derelict C16th barn can now be used as a learning centre for viticulture and heritage crafts. Read about the projects on these pages. The Trust has held innovative country festivals and fairs; collated oral histories of local people; set up walking trails; held a conference to share conservation project knowledge; rewarded other conservation schemes in Monmouthshire and conserved the Cistercian site of Llanfair Grange, Llanfair Cilgoed and the Traveller’s Seat Stone near Skenfrith and most recently, Sir Joseph Bradney’s Water Trough at Talycoed. Monmouthshire boasts rolling countryside with picturesque river valleys, mountains, historic towns and villages and the largely navigable Monmouthshire-Brecon Canal. The beautiful scenery is home to teeming wildlife, not least the recently re-introduced red kites. Use these pages to plan your visit! Access to properties helped by the Trust: the Trust enters into a legal partnership with each owner and requires public access to the property for at least 10 years following restoration. 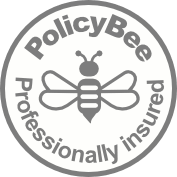 Some owners are no longer under this requirement, but as they live on site, they will usually be proud to show you the building at convenient times. The Croft Barn, Llanvetherine. NP7 8DH is required to give access, on request, for up to 30 days a year until 2029. Email the Trust to request a visit.